I’m admittedly biased in this: we get nicer when we learn more about each other. A quote that periodically circles the webworld: “Be kind. Everyone you meet is fighting a hard battle” (source debated). Creative/literary nonfiction (or “true stories well told,” as Creative Nonfiction exquisitely defines the genre) often invites readers to observe such a battle, identify an adversary (a debt, a disease, a conundrum, an idea, a thief, a prejudice, a loss, a question, an untenable situation, a meanie) cheer for a champion, and learn a few maneuvers to help us with our own troubles. I loved CNF when I was 13 and I love it now. So to learn more about each other and get nicer, we need more venues for creative/literary nonfiction. 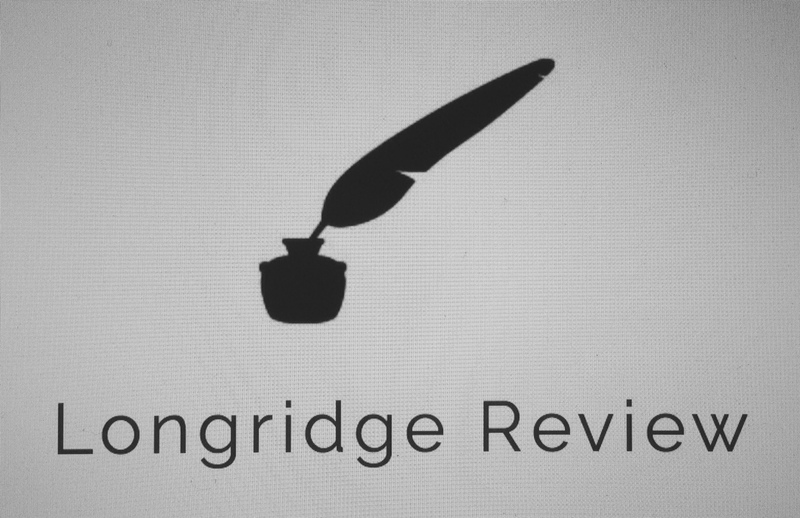 Now, Elizabeth has created a new online market for creative nonfiction: Longridge Review. My involvement in LR is an enriching pleasure. Writers, consider submitting creative nonfiction during the September reading period. Visual artists will be featured as well. Suzanne, thank you so very much for your generous words and for sharing your passion for creative nonfiction with the world. You capture so well what Longridge Review is all about, and I am forever grateful to you for your support and encouragement!